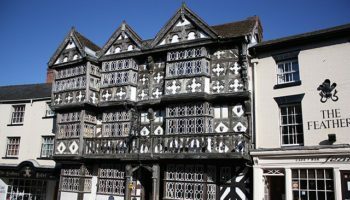 A Romanesque-themed ‘party pad’ has been added to a Georgian boutique hotel in Chester city centre, after the property spotted a rise in demand for group accommodation. 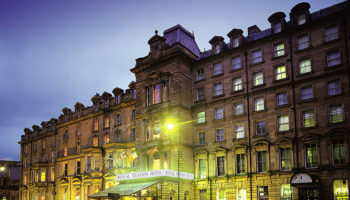 The Townhouse Hotel has added a bedroom that can sleep up to ten guests to its stock, a year after being taken over by new owners The Know Group. 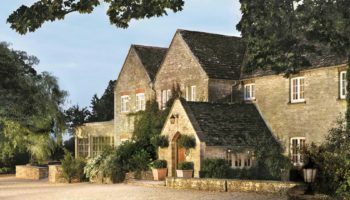 The new offering has been created from the gym and unused office space on site at the hotel. 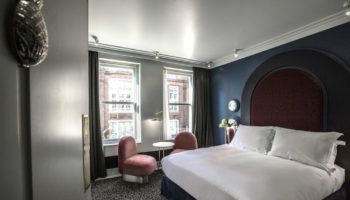 The new Roman Vault has a large lounge area with vaulted ceilings, plus a built-in bar and beauty bar, hair dryers and straighteners, karaoke machine, colour-changing lighting system a large TV screen and bathroom. 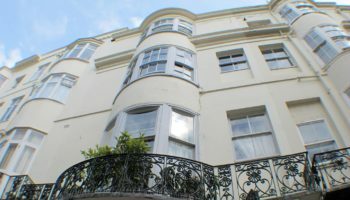 Soon after its relaunch in July 2017, the Townhouse Hotel immediately saw a spike in demand from large group enquires, says CEO of The Know Group Steven Hesketh, with the property’s two-bedroom apartment consistently fully booked. 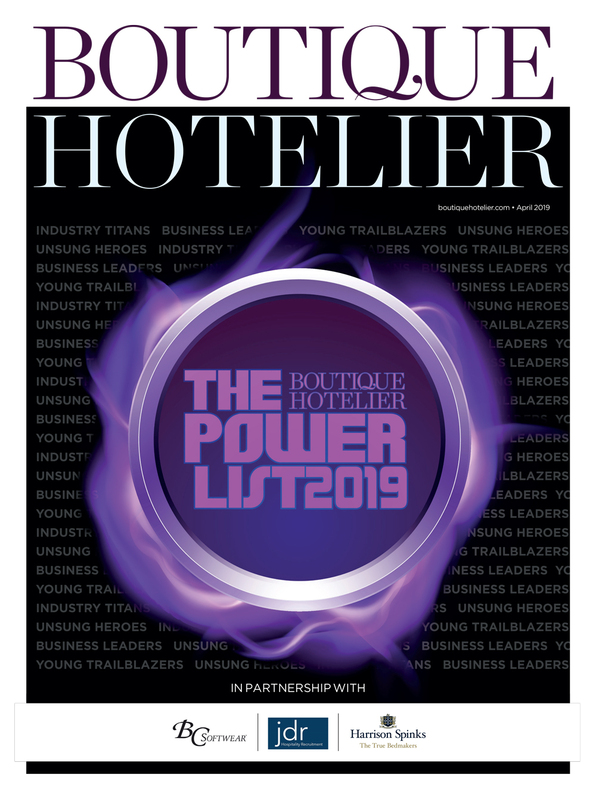 Speaking to the Chester Chronicle Hesketh said: “Our focus during this time of growth has been to enhance our guest experience across the hotel as well as being able to accommodate more guests. Total visitor numbers to Chester are up by 7.3% to 62.2m which is clearly helping with accommodation demand in the city. 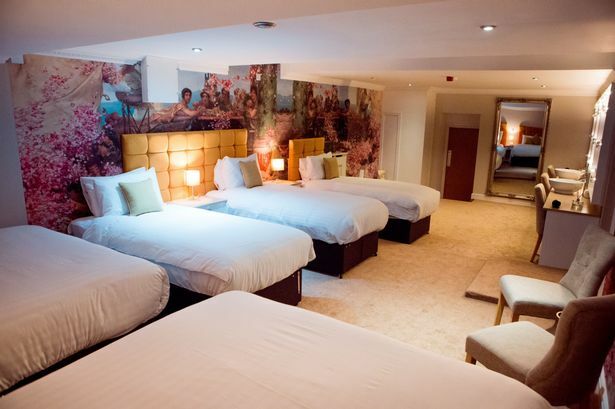 Further refurbishment and investment in the hotel is due later in 2018 with a full bedroom renovation and the finishing touches to the 1699 Secret Garden ready for the start of Chester Races in May.